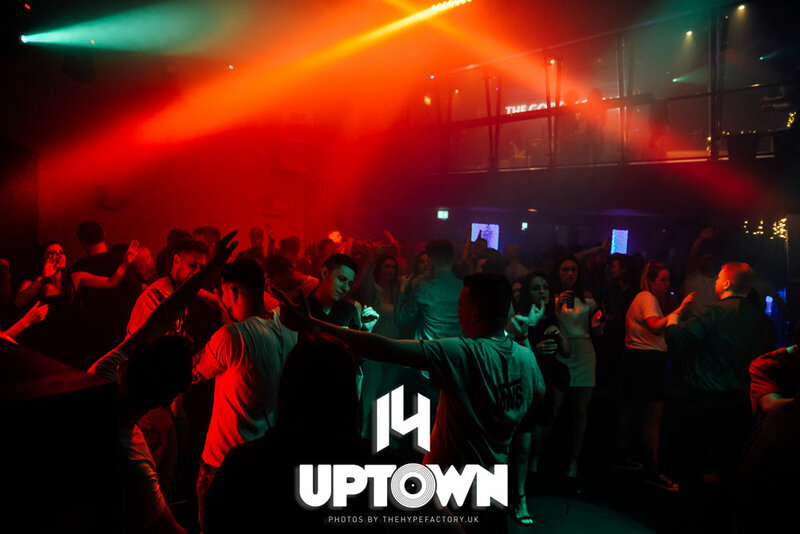 4 experiences, 3 Floors in 1 venue. 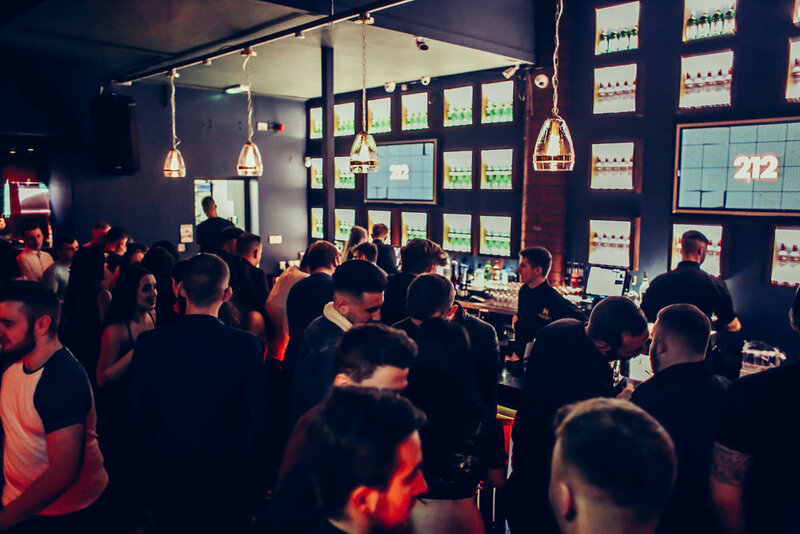 Welcome to Belfast's new city centre Bar, Lounge and Nightclub venue. 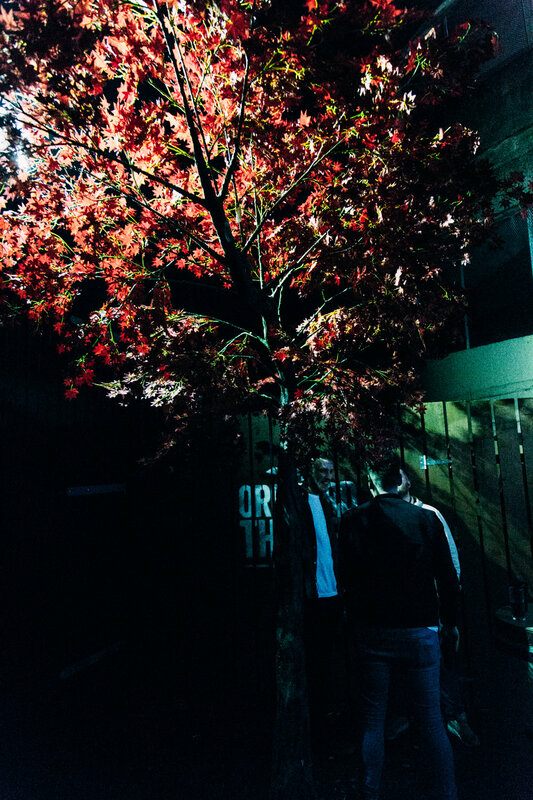 We offer 4 different experiences; The Barrel Rooms, The Truth, The Orchard (Sponsored by Orchard Thieves) and The Goose Lounge (Sponsored by Grey Goose Vodka). Why not join us for an incredible evening of music and entertainment. 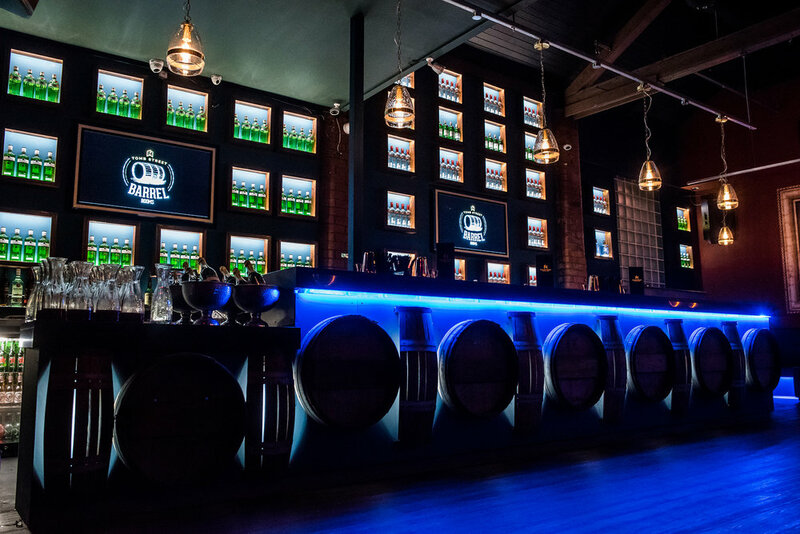 An Old Barrel Storage Warehouse, the Barrel Rooms has been transformed into a speakeasy lounge and bar. A Beer Garden Orchard brought to life located on the side of the lounge and provides an outdoor atmosphere with live music and in an orchard setting. A Plush VIP lounge. 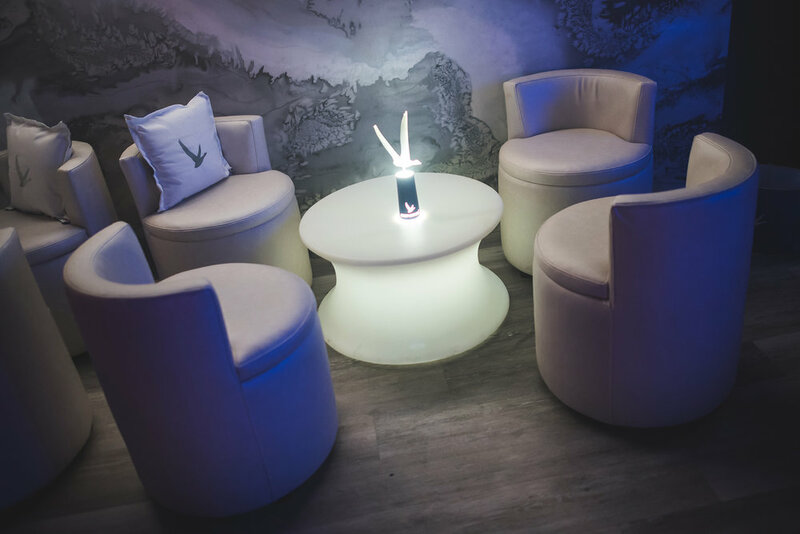 Sponsored by Grey Goose and with suave decor and seating to accommodate private parties and bookings. 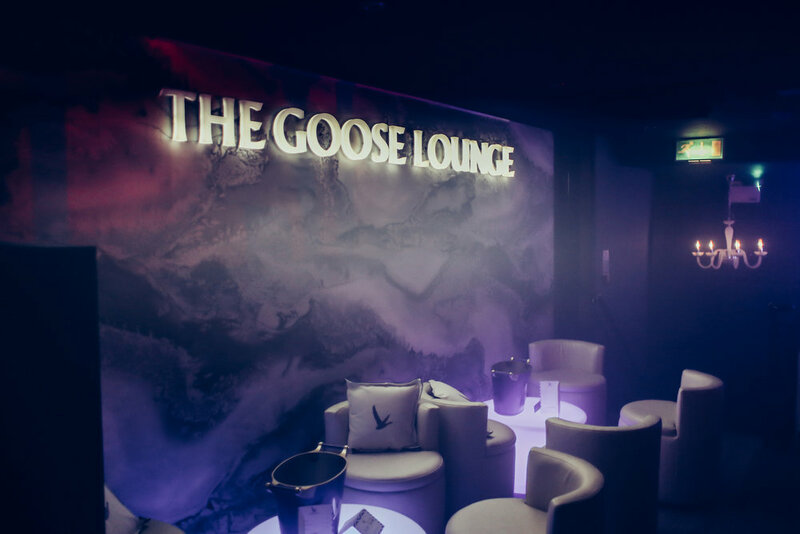 Click here to see full details and book one of our Table & The Goose Lounge packages.